The journey is the destination. 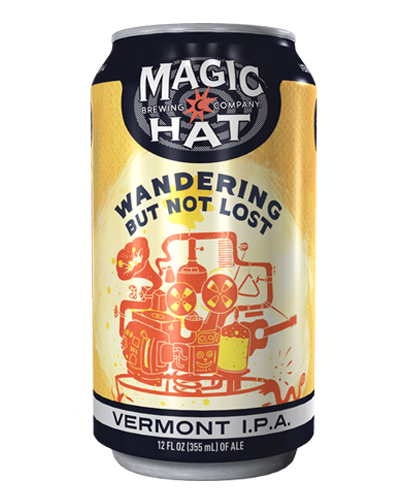 This beer is brewed for those who saunter, stroll, roam and ramble on with a song on their lips and no destination in mind. Huge tropical fruit and citrus hop notes give this beer a refreshing, juicy flavor that pairs perfectly with its extra smooth body that includes wheat and oats.